78 percent of workers in the US, in a survey by Accountemps, said they would feel at least somewhat comfortable looking for a new job while with their present company. Most professionals in the United States feel confident testing the employment waters, even from their current office, research suggests. 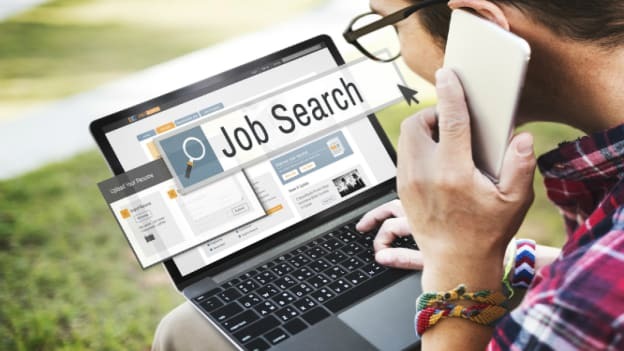 In a survey from global staffing firm Accountemps, 78 percent of workers said they would feel at least somewhat comfortable looking for a new job while with their present company. More than six in 10 respondents (64 percent) indicated they'd likely conduct search activities from work. Workers were asked, "While still employed, how comfortable would you feel looking for a new job?" 44 percent said ‘very comfortable’ while 34 percent said ‘somewhat comfortable’. Respondents were also asked about the likelihood that they would conduct job search activities from their current workplace. Very likely was the response from 34 percent of respondents while 30 percent of them said somewhat likely. "Looking for a new opportunity during business hours can be risky and potentially threaten current job security," cautions Michael Steinitz, executive director of Accountemps. "While it's okay to pursue new opportunities while employed, a search should never interfere with your current job. Schedule interviews during lunch breaks or outside of business hours, and avoid posting anything on social media that indicates you're on the market.